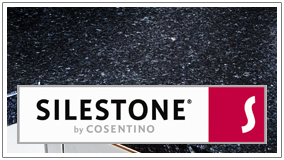 Approved Gold Fabricators of Silestone Worktops with over 60 colours available. 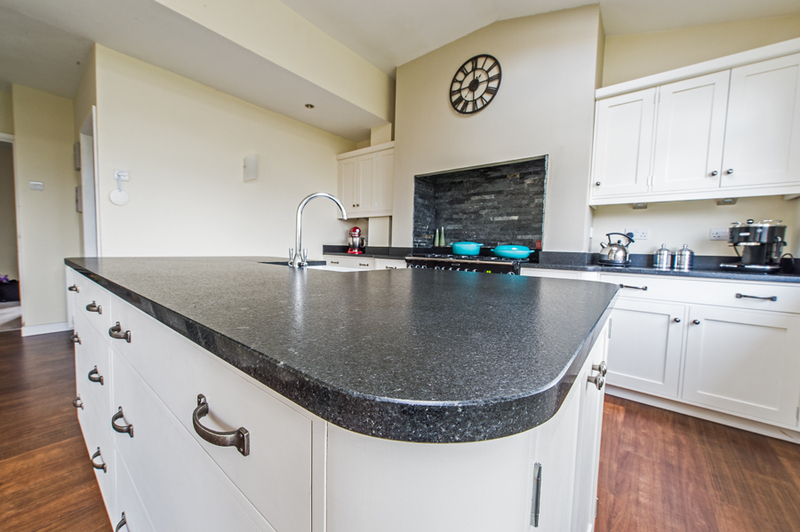 Our Granite worktops are second to none, View our great range of colours. 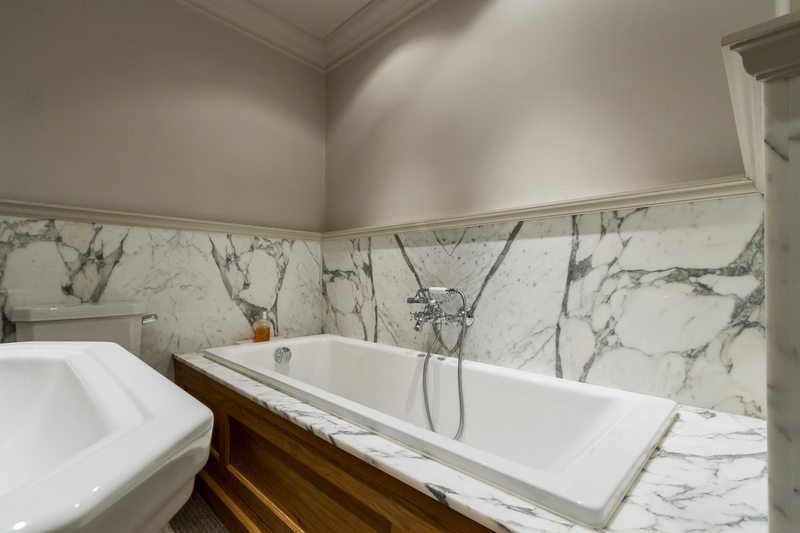 We offer a full bespoke service including bathrooms, staircases, kitchens and more. 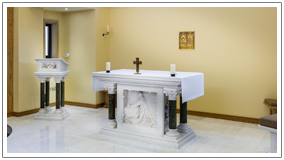 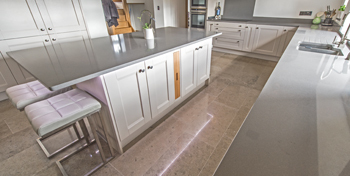 Lupton Marble & Granite is a traditional family-run business based in Bury, Greater Manchester which specialises in the design, manufacture and installation of high quality granite and quartz work surfaces. 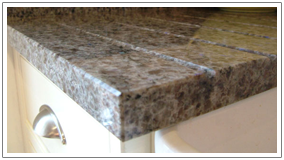 We are a Family run business offering Craftmanship, Quality & Unrivaled Service at Affordable Prices. 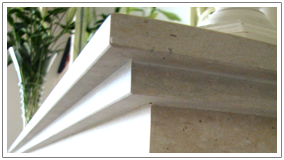 If you cant find what you are looking for or have any questions please feel free to contact us, we are always happy to help.